You can generally find Mauricio Sánchez de la Paz at the center of the action. A salsa dancer and former college All-American squash player, he’s at his best when he’s in constant motion. Mauricio is driven to seek out information and people who can inform and inspire the best solutions for a business problem. He’s energetic and positive, with a gift for simplifying procedures and processes. His ability to abstract and synthesize information allows him to bring clarity to the most complex projects – as a result, success follows him wherever he goes. 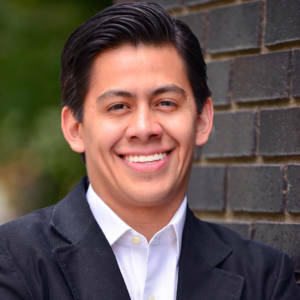 Mauricio has extensive expertise in financial modeling, transfer pricing, and strategic analysis, including roles at Deloitte, Allianz Insurance, and Emerge Financial Wellness, where he created a model used to secure a 50% gross margin when new projects are priced. He holds an MBA from Vanderbilt University and a bachelor’s degree in economics from Princeton University.